It’s been a long slog, but wireless power technologies have finally made their way into smartphones, public charging stations and even a car or two. The next step for cordless charging, however, could be into an unexpected place: your kitchen. The Wireless Power Consortium recently turned out a new version of its Qi standard, and while the main improvement was its support for resonant charging – that is, sending energy over short distances – it also brought larger appliances into the Qi fold. These aren’t devices that necessarily need a sustained battery charge, but high-power direct electricity sources up to several thousands watts. 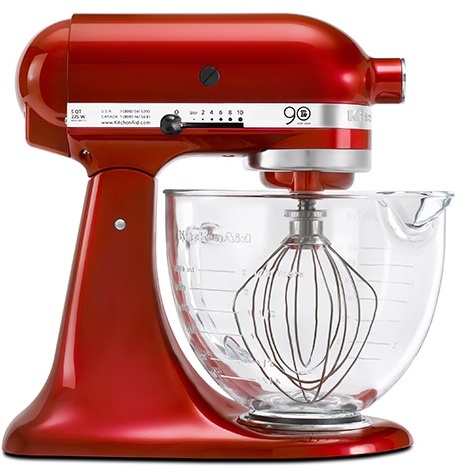 Namely, the WPC is talking about the blenders, food processors, mixers and coffee grinders that sit on our countertops. Instead of taking power from their cords, they would draw it from resonant chargers embedded within or below those counters, said John Perzow, WPC VP of market development. At the WPC’s most recent meeting, Philips demonstrated a food processor with a 2,000-watt embedded resonant charge receiver. Within the next two years, we’ll start seeing these kind of commercial appliances and their chargers hit the market, Perzow said. While Perzow said he isn’t privy to the product development plans of appliance makers, he noted that you only have to look at the WPC’s membership rolls to see which companies are pursuing the technology. Samsung, LG, Panasonic and Philips may be known in the U.S. primarily as makers of other consumer electronics, but they all have kitchen appliance division. Also on the list are furniture makers like Ikea, which would need to embed Qi’s charging technology into countertops for this whole concept of the cordless kitchen to work. And Qi isn’t the only company working on this technology. Powermat, which backs the rival Power Matters Alliance standard, has been talking about charging kitchen appliances for years, though it, like the WPC, hasn’t yet produced any commercial cordless kitchen gadgets. And neither standard has the backing of any of the major specialist kitchen appliance makers like Whirlpool (which owns Kitchen Aid), Sunbeam or Conair (Cuisinart). I’m an avid cook, and the cordless kitchen is something I can get really excited about. Wireless charging advocates stress the safety benefits of a kitchen free of cords that can fray — I’ve personally managed to accidentally sever a toaster cord with a cleaver, nearly electrocuting myself in the process – but I think the main benefit here is convenience. According to Perzow, a Qi-powered kitchen wouldn’t have electromagnetic fields resonating from every surface – that would be a very inefficient way to redistribute power. Instead, there would be hotspots on each counter that would turn on when they detected a cordless appliance placed on top of them. While some devices – say, a handheld mixer – might store a charge, most devices would channel their power directly from the Qi resonator. Qi is smart enough to detect the type of devices it’s charging, Perzow said, so you could always charge your phone or tablet on the Qi countertop when it’s otherwise not in use. Counter space in all except the biggest McMansion kitchens is always at a premium, yet our appliances only seem to be multiplying. 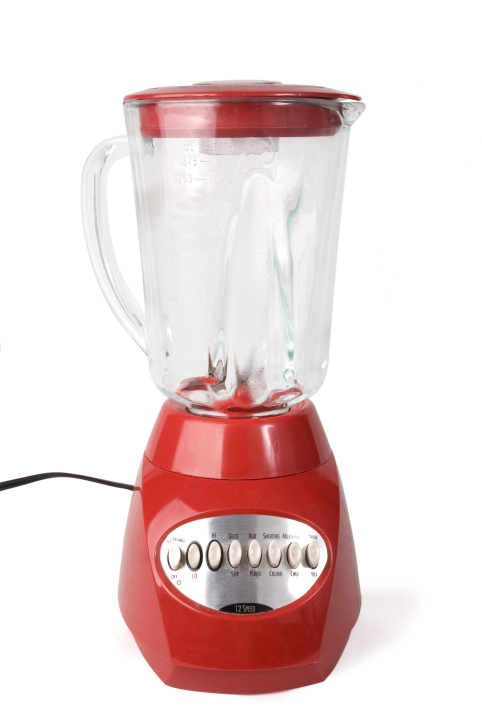 The ability to take my blender off the shelf, plop it down on the counter and instantly hit the “puree” button would be a godsend. When three pots are on the stovetop are on the verge of boiling over, you’re trying to slice an onion and your hands are soaked in olive oil and tomato pulp, the last thing you want to do is mess with are cords. I think we are moving towards a sustainable living. this can be one of the pathbreaking steps in that regard. You’re right though. I’m sure this is got to go through a whole lot of testing before we see it at Ikea and Bed Bath & Beyond.